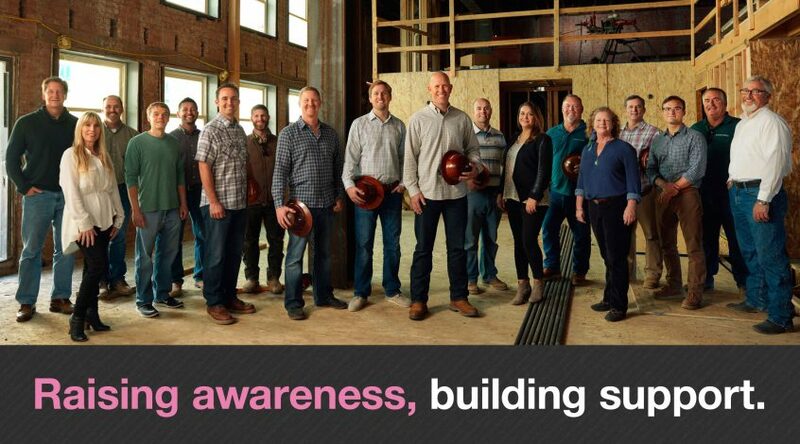 Each year we find an opportunity to take off our hard hats and do our part to build awareness of men’s and women’s health issues. This year, in support of the American Cancer Society, we are participating in the Making Strides Against Breast Cancer Walk of San Luis Obispo, and we invite you to join us! We are also selling commemorative Robbins|Reed t-shirts for $10 to honor the event and promote Breast Cancer Awareness. Women’s and men’s sizes are available. Please email makeitright@robbinsreed.com with the size you would like. All proceeds from t-shirt sales will be donated directly to the American Cancer Society.